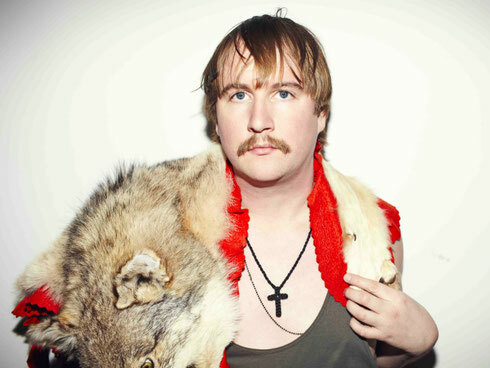 Ninja Tune artist Machinedrum aka Travis Stewart will headline what is billed as the heaviest beats night of 2016 on Friday 23 September, with a line up drawn from around the globe, for one night only. His key release came about last year with his full-length LP ‘Vapor City’ on the Ninja tune label. Heavily influenced by multimedia arts and music, he has inspired and worked with the likes of Azealia Banks, Jamie Lidell and Jesse Boykins III. Essex born Brainfeeder artist LAPALUX is apparently reminiscent of Flying Lotus, and is primed for the ultimate electronic live experience. His last two studio albums ‘Nostalchic’ and ‘Lustmore’ explored delicate textures of R&B, hip hop and pop in his production and will appeal to fans of Bonobo, Flying Lotus, Andreya Triana and Teebs. Also on the line up is Throwing Snow, bringing UK funky, house and dubstep vibes throughout the night. In 2013 he released a track a record with vocalist Augustus Ghost entitled ‘A Small Murmuration on Houndstooth’, which received critical praise from Zane Lowe on BBC Radio 1 and The Guardian amongst others. He'll be spinning his latest records with Applescal adding a touch of bass, drums and synthetic tones to his set.